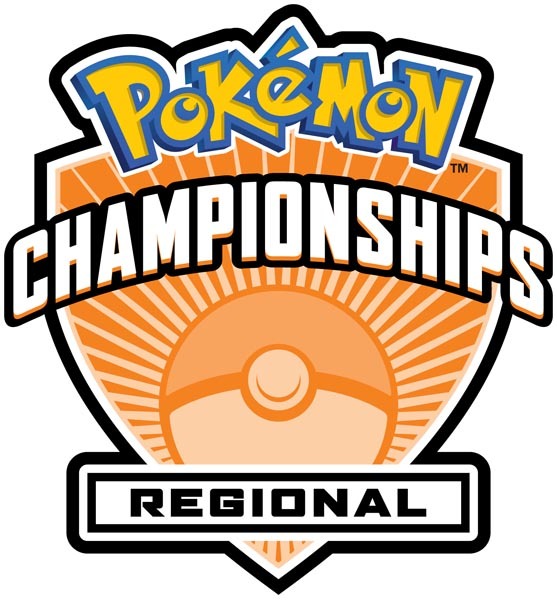 Pokémon Trading Card Game (TCG) and video game players, supporters, and fans are invited to the 2019 Pokémon Regional Championships the weekend of April 20th. The Ocean Center is hosting the family-friendly event where competitors will battle for the coveted title of Pokémon Regional Champion, valuable Championship Points, and a portion of up to $50,000 in scholarships and prizes. Open to TCG and video game players in good standing, the Pokémon Regional Championships provide players of all ages and skill levels the opportunity to compete and connect over a shared passion for Pokémon. Players that achieve a top Championship Points ranking at the end of the season will earn an invitation to compete at the 2019 Pokémon World Championships in Washington, D.C. this summer. The Daytona Beach Pokémon Regional Championships begin Saturday, April 20 at 8:00 a.m. Visit Pokemon.com/play to learn more about the tournament rules, regulations, and prizes as well as how to become involved in Play! Pokémon events near you.